Well here’s an unexpected treat to kick start the weekend. 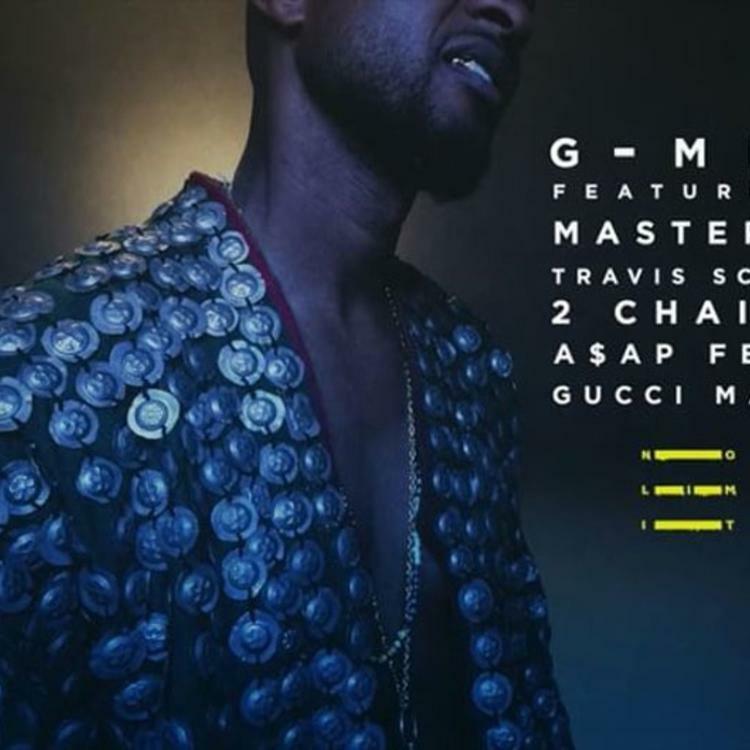 Out of nowhere, Usher decides to liberate the new G-mix to his smash hit “No Limit” featuring Travis Scott, 2 Chainz, A$AP Ferg, Gucci Mane, and even Master P, who as you know inspired the song. The original record, which featured Young Thug, is expected to see life on Usher’s forthcoming album Flawed, which is dropping this Fall. 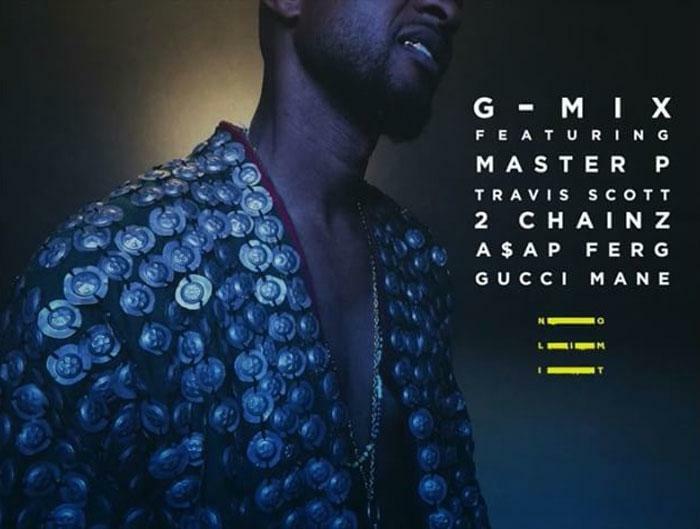 Take a listen this monster new remix and let us know who laid down the best verse?